Intellectual Property (IP) marketing and licensing for NASA. Reviewed patents for marketability, screened/assessed technology for licensing, interviewed subject matter experts, award applications, market trends, soliciting licensees, pre-license negotiations. Specialty areas: mechanical, telecommunications, and manufacturing. Fuentek contracted with some of the NASA centers for tech transfer consulting and to help them to find commercial licensees for their innovations. 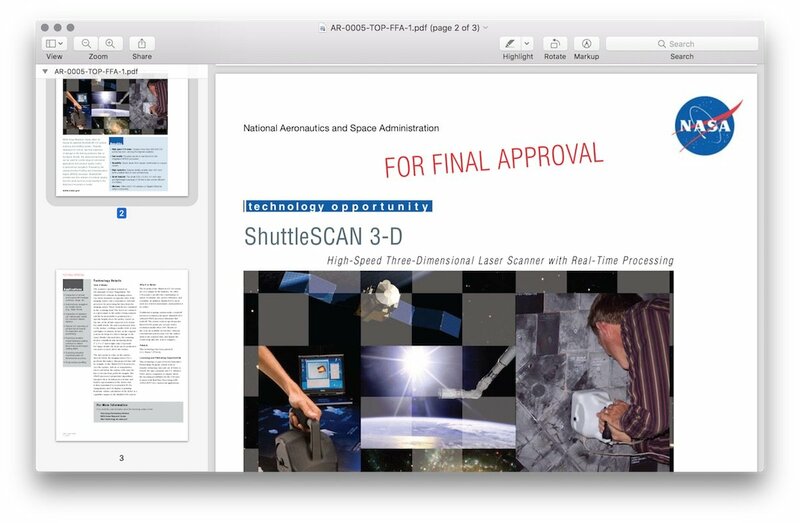 I worked on many NASA tech transfer projects. As the summary states, I did Intellectual Property (IP) marketing and licensing, reviewed patents for marketability, screened/assessed technology for licensing, interviewed subject matter experts, co-authored/strategized award applications, researched market trends, solicited licensees, initiated pre-license negotiations. My technical areas of expertise were mechanical systems, telecommunications, and manufacturing.